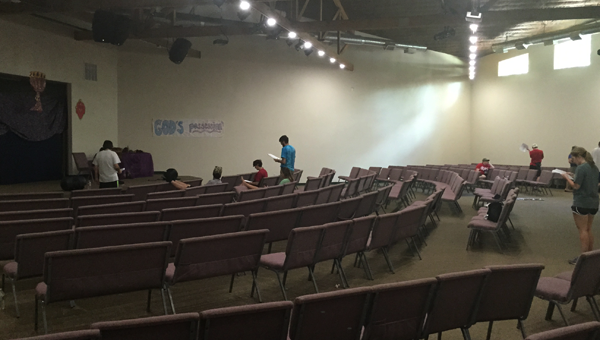 The Chapel at Camp Akiva is a gorgeous 3,600 sq ft facility constructed in 2015 that seats 350. The Chapel, also known as Abba’s House, is expertly designed for an incredible worship experience. 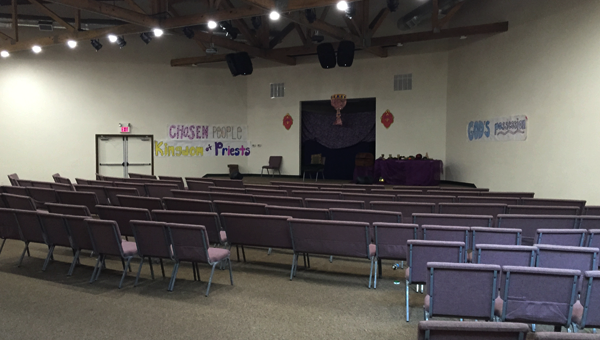 The high ceiling with exposed trusses offer a stately feel as your voices rise to give God the glory! 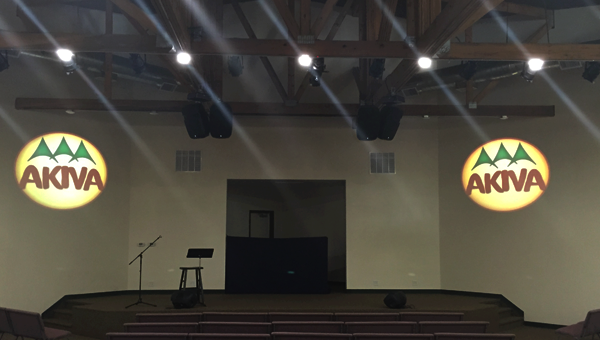 The chapel has two functional locations for front projections with digital lighting that can be programmed for the perfect effect. 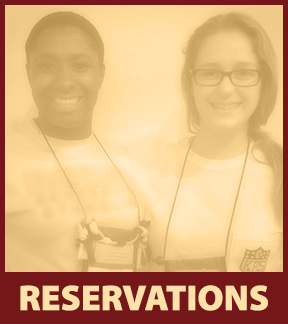 The chapel is oftentimes granted as the qualified meeting space for retreat groups of 150+. However, if you desire to book the chapel in addition to your assigned meeting area, we will reserve that for you at half price (due to availability / see pricing below). 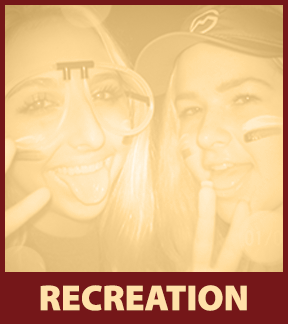 * The Chapel can be reserved for $400 per day. 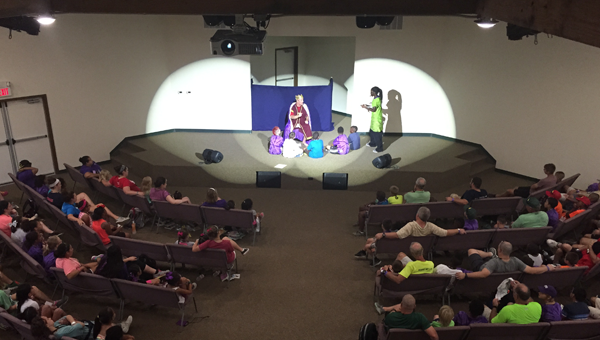 Use of our installed A/V equipment requires a use fee of $125/day. 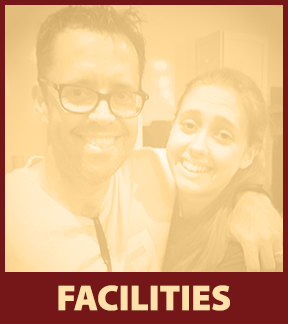 For additional pricing of our other facilities, click here for our Reservations page.